WA restaurants are amongst the highest rated in the country at the Chef’s Hat Awards announced yesterday. Wildflower in the CBD took out the highest rating of the 32 restaurants to receive an award with a score of 16 out of 20. 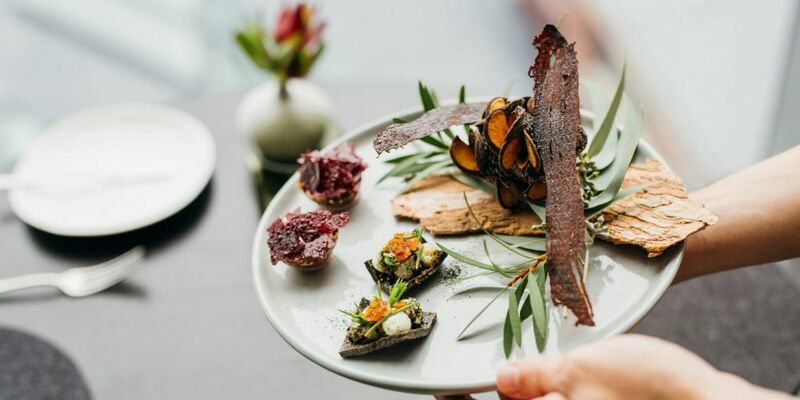 The national food guide is celebrating more than 40 years with the awards showcasing the talent of Chefs and restaurants in Australia. The year of 2018 brought with it much reflection and deliberation surrounding the changes and advancements we have witnessed in food over the decades. This year 375 restaurants awarded Chef Hats around the country, down 15 from 2018.